Isn't it interesting how the process for many things in life align with the steps we take for projects in our own businesses? There is so much to learn from others that can help any project we're working on as entrepreneurs and business owners. Take, for instance, The Voice. Have you ever watched it? If you haven’t had a chance to see it, here’s a quick overview of how it works. Vocalists sign up to compete for a coveted spot on 1 of 4 coaching teams. Now, these aren’t just any coaches; they are very successful vocalists in their own right from Adam Levine to Blake Shelton and others in between. 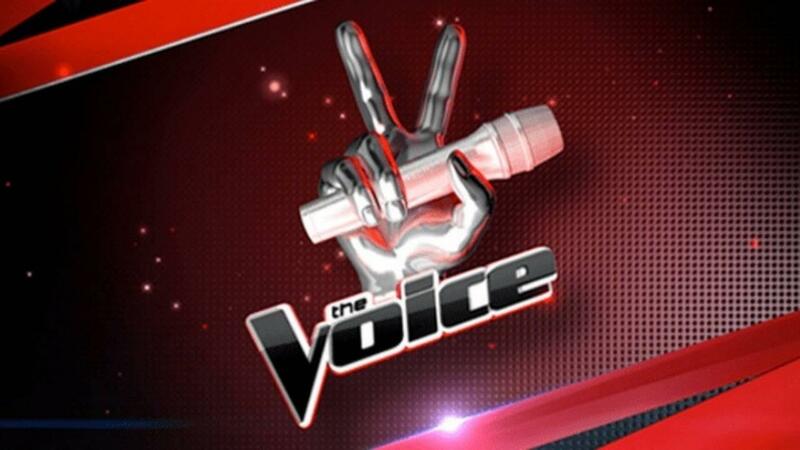 When you watch the first few episodes of each season on TV, you’ll notice there are blind auditions where the coaches can’t see who is performing. The vocalists are judged on what the coaches hear in a 90-second spot. If they like the audition, then a chair will turn. If more than one chair turns, then the artist gets to select which team they will join. From the viewers perspective, it appears that joining one of these teams is when the real work begins. But if you believe that assumption, you’re very wrong. If you Google how to get on The Voice, you’ll find a very detailed list of instructions with a multi-step process. Before one is allowed to sing on the shows’ blind auditions, the vocalist works their way through multiple auditions to see if they potentially have what it takes. From singing acapella to singing with a musical track and/or live band—there are many steps before someone is allowed to take center stage and vie for a spot on one of the teams. Similar to a product launch (or anything entrepreneurs and business owners do), the artists spend countless hours planning, so their special opportunity connects with the judges. Watching reruns of the show, so they know what the judges like to hear. Researching each individual judge, previous contestants, and season winners, so they analyze and understand the process for success. Selecting and rehearsing potential songs they might perform, as well as outfits they might wear should they make it far in the process. Collaborating with a coach to help them level up their game. When they get on stage, it is obvious to see who has invested the time to prepare and who has not. The ones who perform well are rehearsed and on point with the delivery of their song. Those who move through the various levels in this journey don’t expect guarantees or instant success. They realize that one must work hard and understand what their prospective coaches want before they take the initial steps to sign up as a possible contender. The ones who fail to connect typically seem to be underprepared and have unrealistic expectations. It is clear to see the investment one must make if they are going to make it through the stages of the competition and onto the stage in front of millions. And if you pause to think about it, every entrepreneur that has created and launched a product has made a similar investment of time. Research and planning every facet of a product launch (or any successful endeavor) must occur if the entrepreneur desires success. To attract the right buyers to whatever you sell online, in a brick and mortar store, or through a virtual product launch—you need a clear understanding of your buyers’ language and motivations. Once you understand the psychological elements of your customers—then and only then—will you be equipped to move forward in your product launch journey. Think about how the contestants on The Voice sing songs designed to appeal to the judges and resonate with what they long to hear. Similarly, your customer research will allow you — or your writer — to craft a story that revolves around your customers’ need and desires. While your special products or services only play a supporting role. So before you try to step into the spotlight with your next creation—hunker down and do the necessary steps to ensure you’re going to connect with your customers. When you do all the preparation that is needed, you’re certain to get a chair turn on The Voice, or better yet, sell your products and services successfully. Interested in learning the steps for a Product Launch? Desire help mapping out the strategy or doing the research for the next journey in your business? Let’s talk about how to propel you forward to the next level.